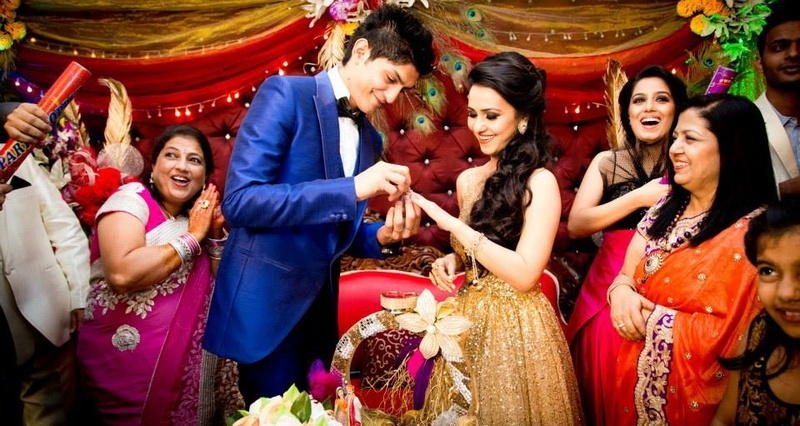 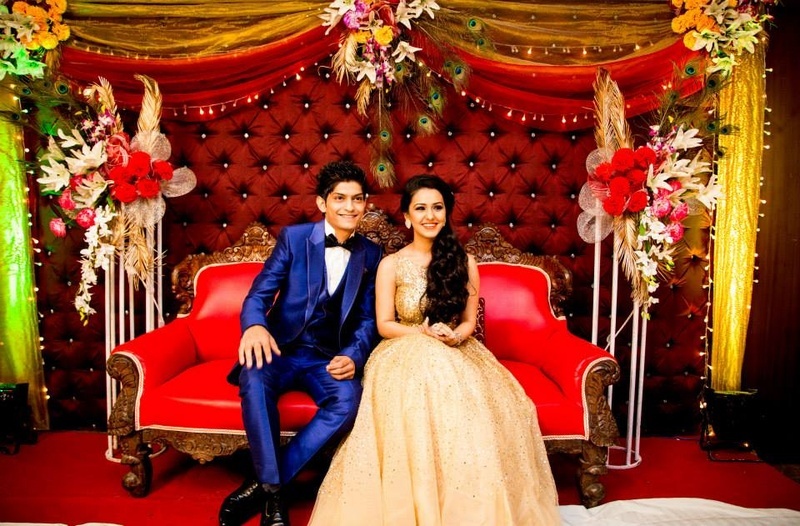 This young couple in love had a three-day celebration filled with loads of loud dhol-baaja and naach-gaana! 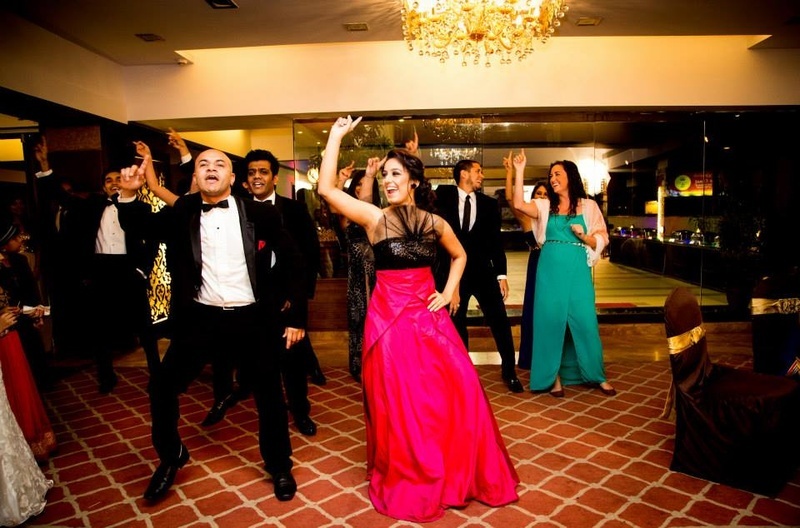 Basically, Shweta and Rishab’s wedding was a uber energetic Bollywood styled celebration that will make you wish you were there! 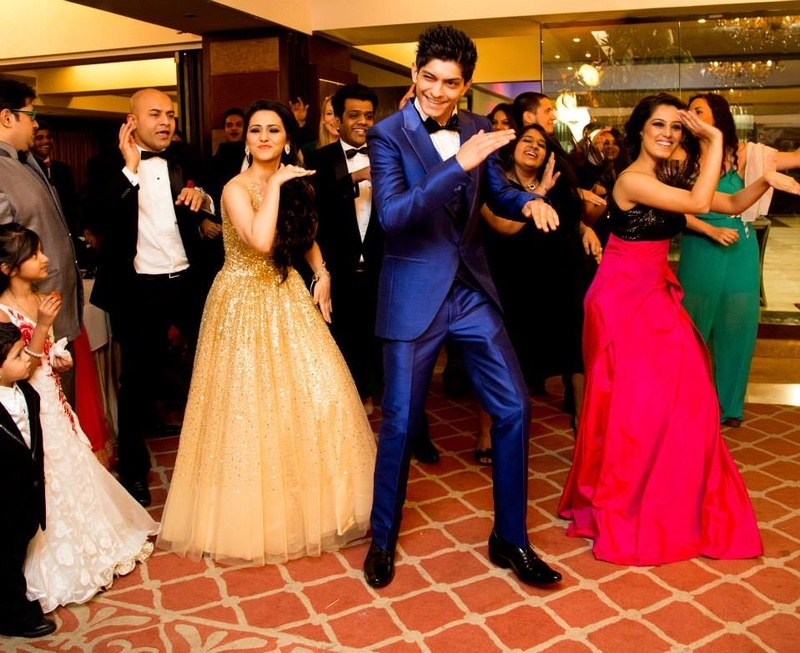 To describe this wedding in one word, all we’d say is C.L.A.S.S.Y. 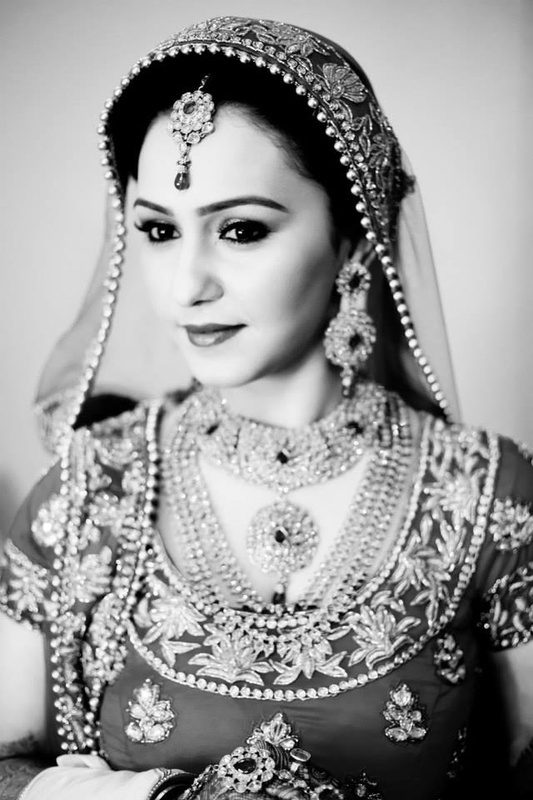 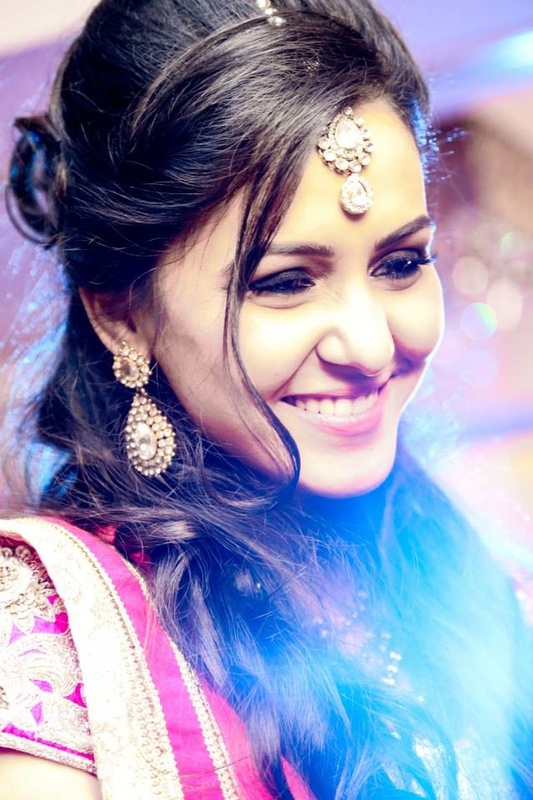 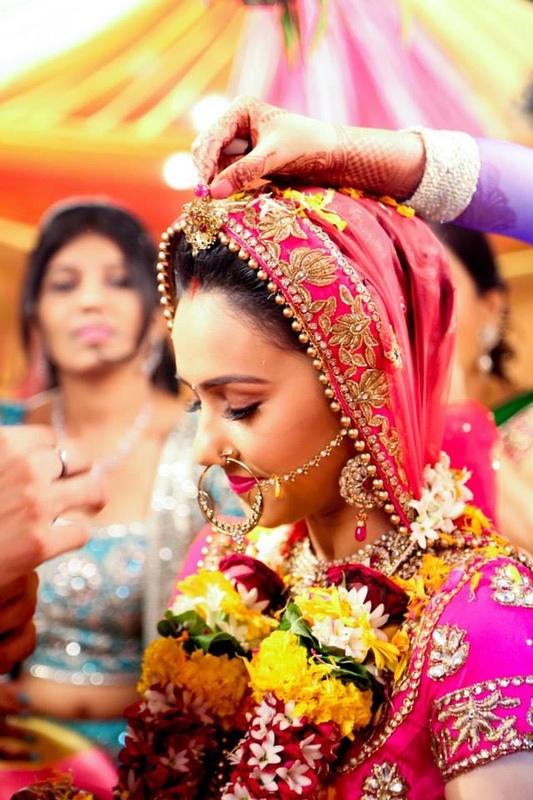 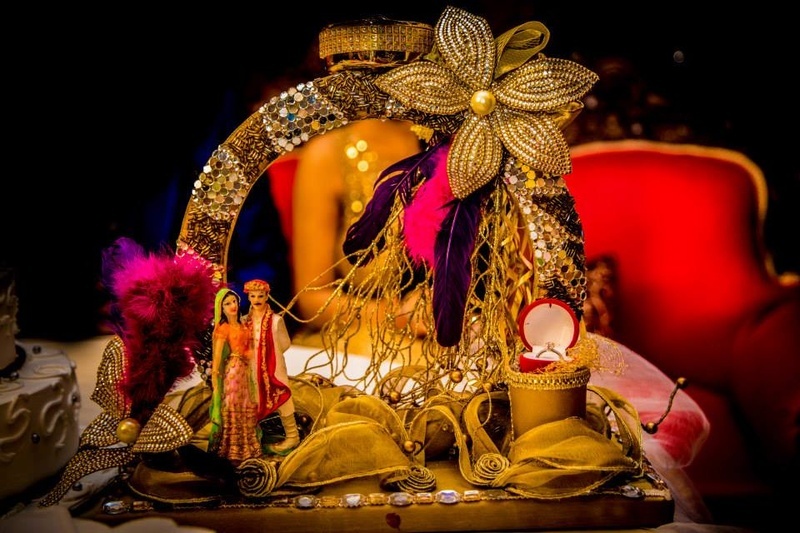 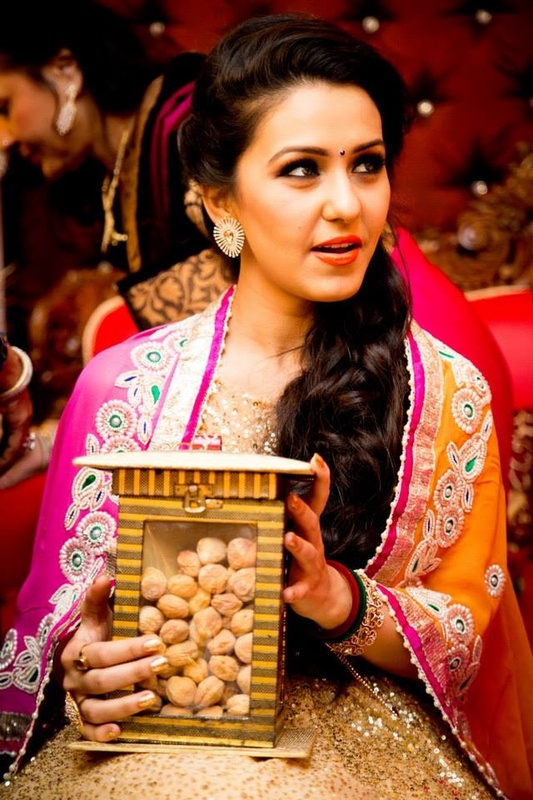 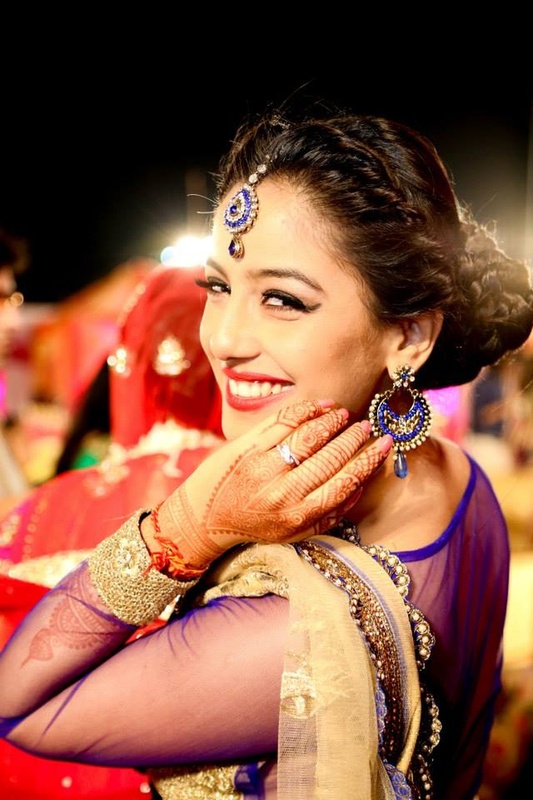 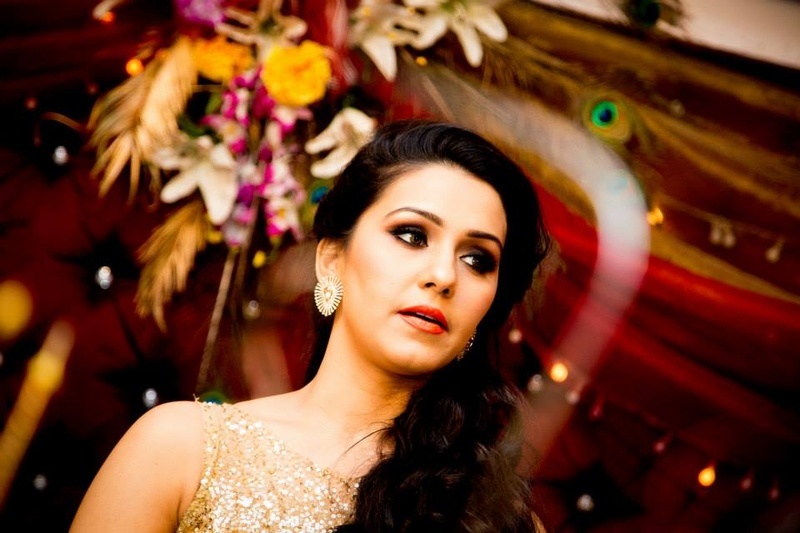 From the sangeet up to the wedding ceremony, every element was just plain classy. 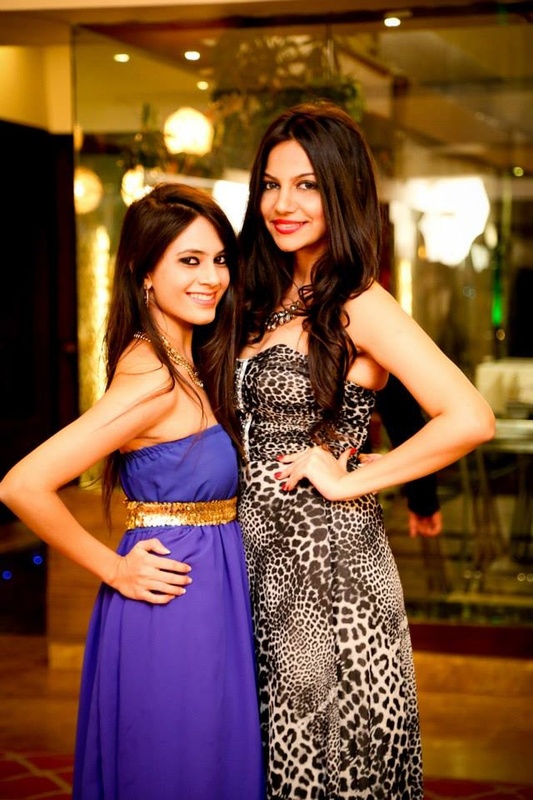 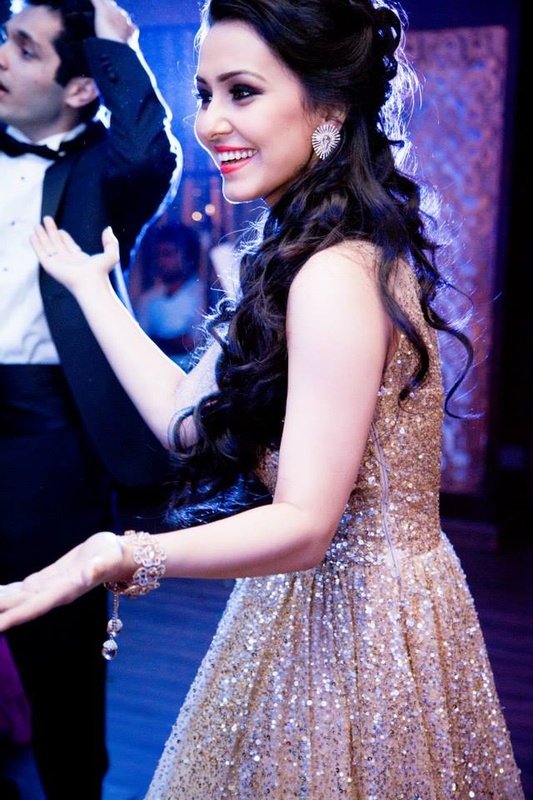 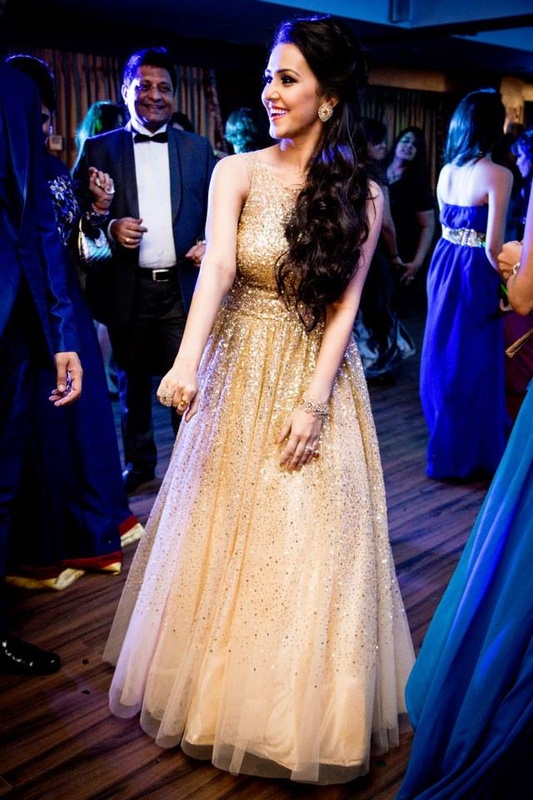 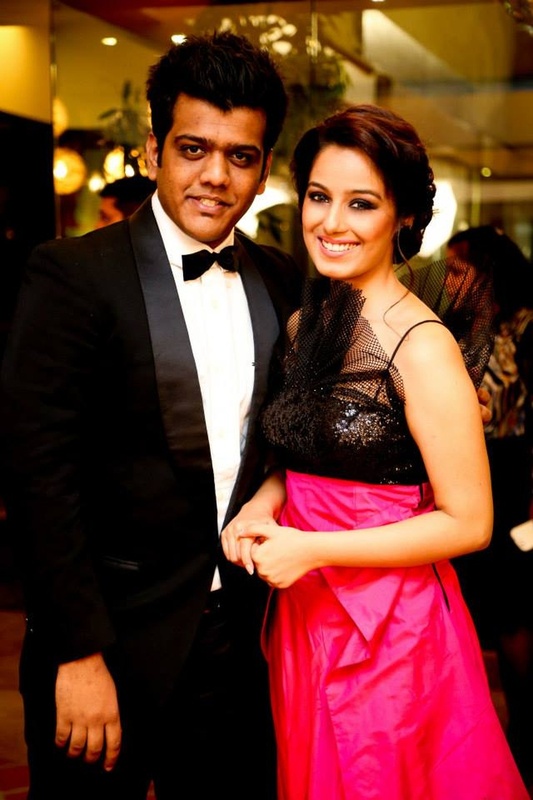 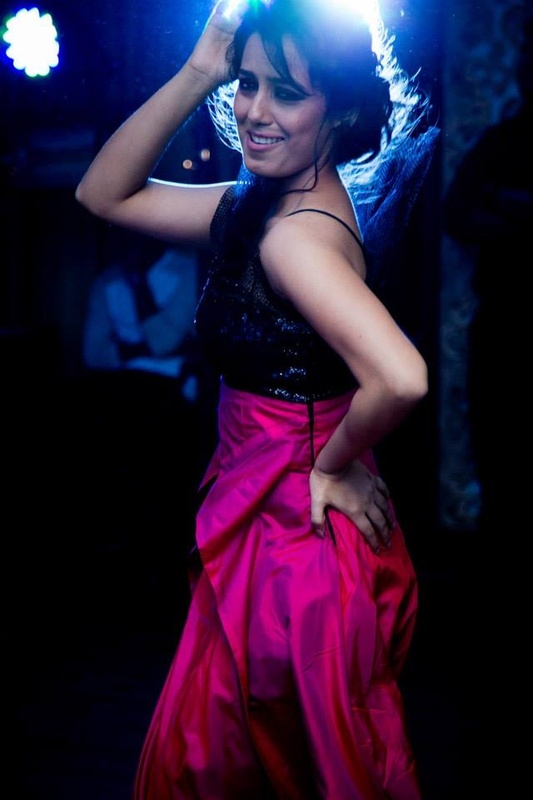 Like, Shweta’s shimmery gold floor length gown that gave us some serious cocktail gown goals! 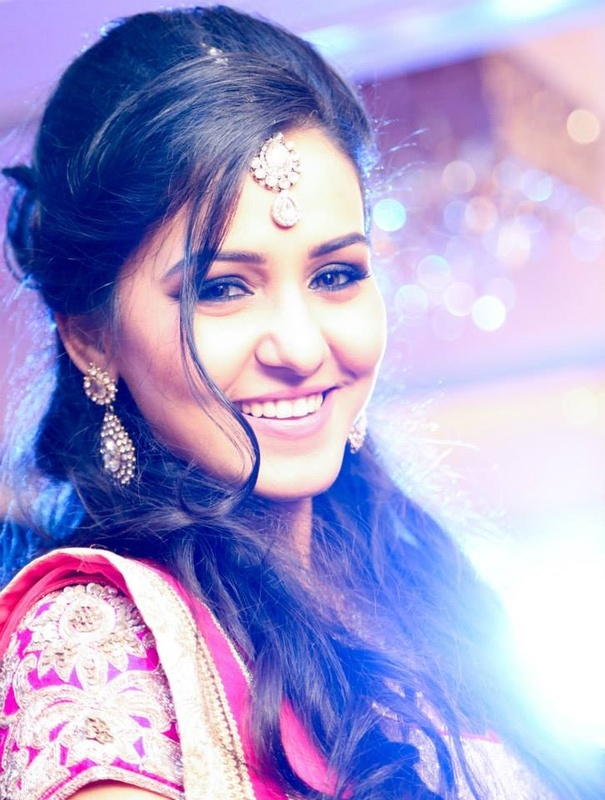 The way the bold glitter faded out into a graceful splatter on her A-line flare had us swooning like never before. 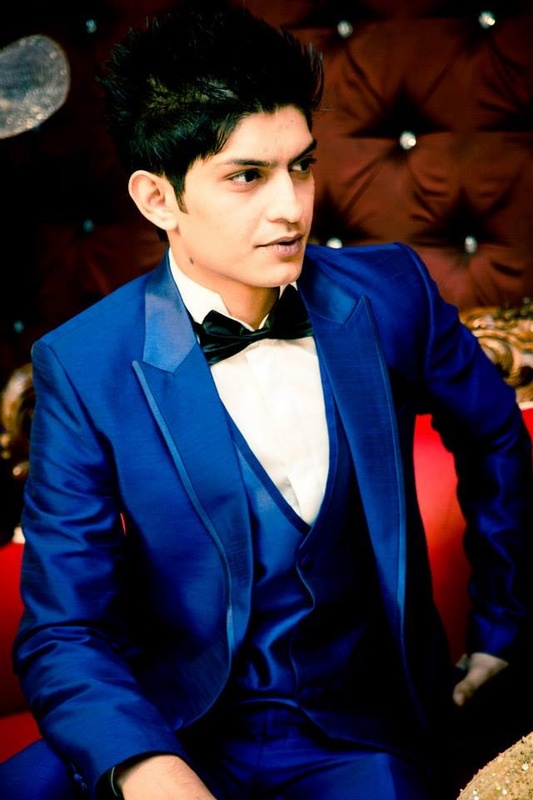 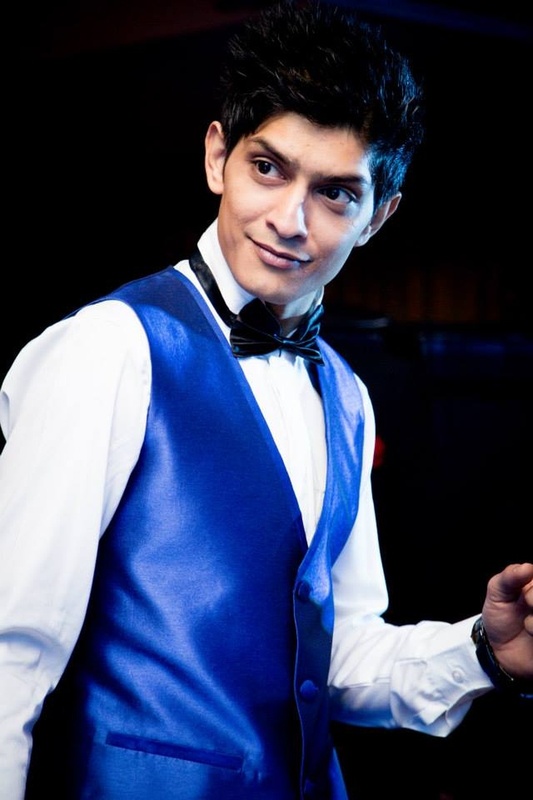 Rishab wasn’t too far behind with the style quotient in his royal blue three piece tuxedo suit – the way their golds and blues complemented each other was so excellent! 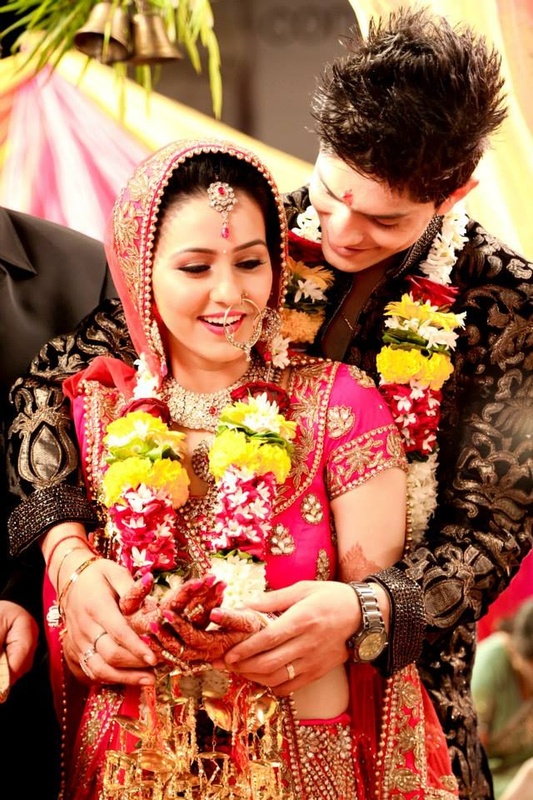 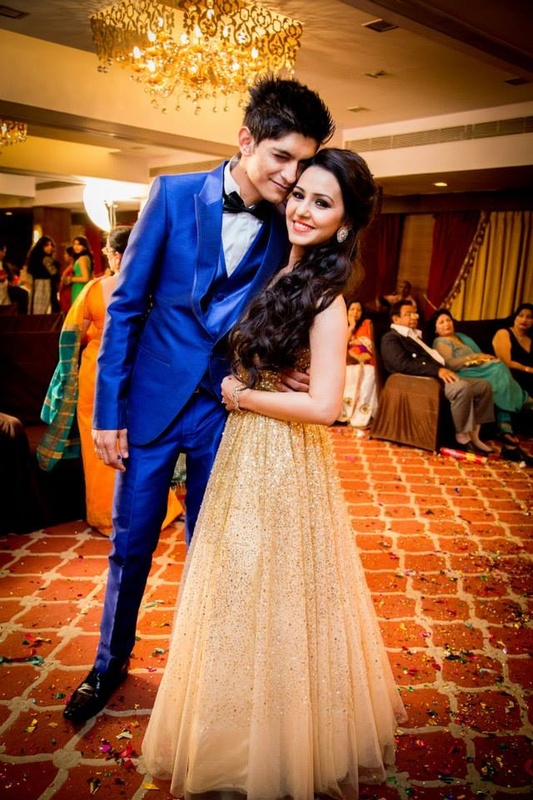 Through every ceremony Shweta and Rishab’s outfits were in contrasting colors but looked oh-so-perfect as a whole. 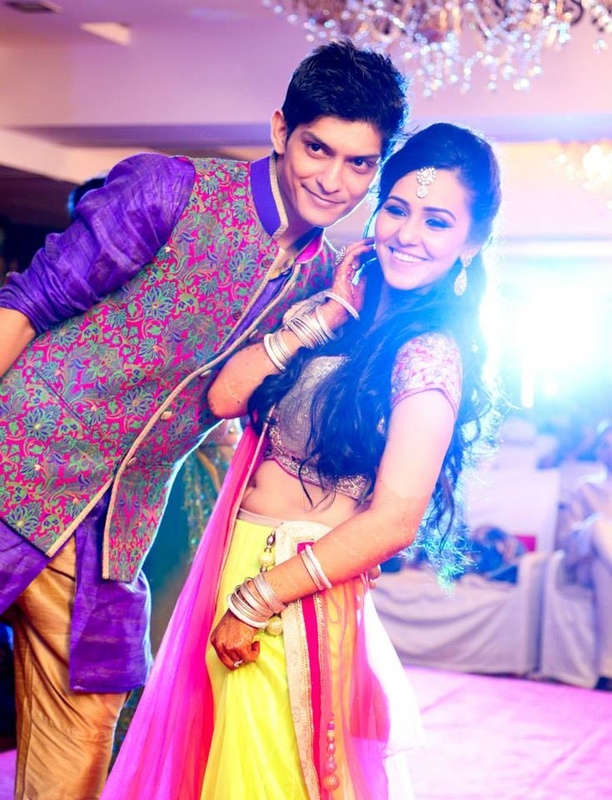 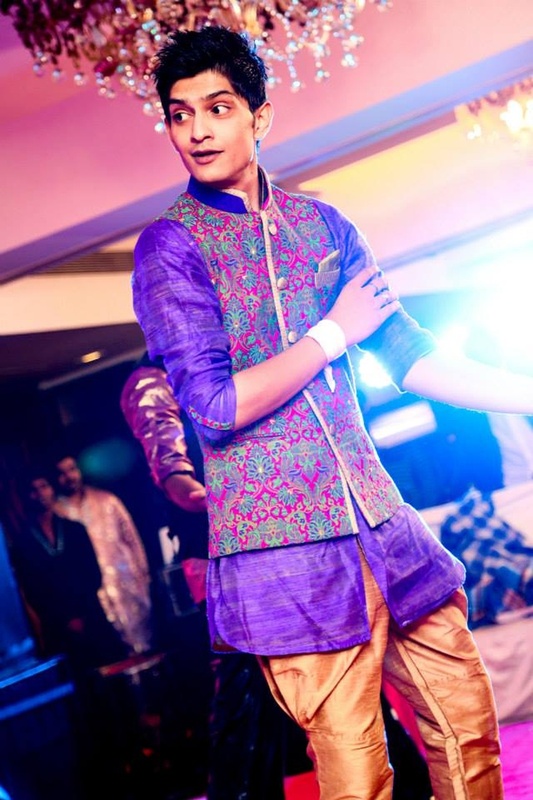 Whether it was their complete desi attires at the Sangeet or their wedding outfits that exuded a regal vibe, each outfit was distinct from the other yet special in its own way. 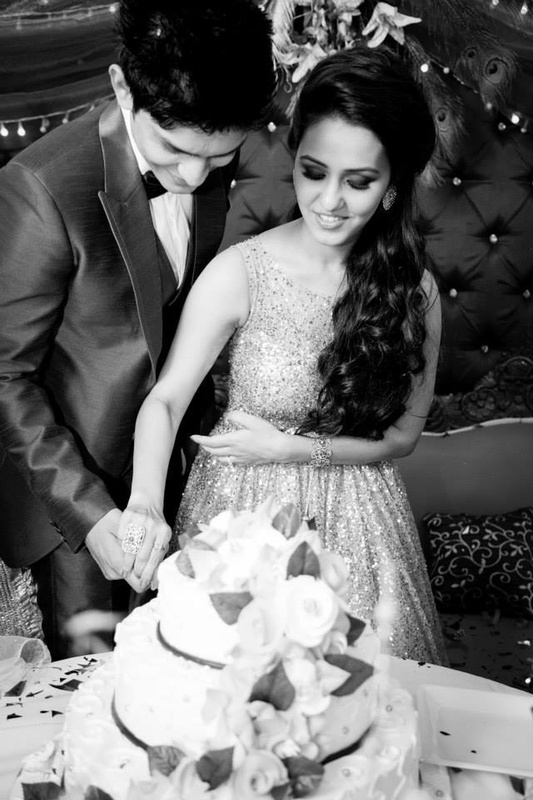 Special props to Girl In Pink Photography for shooting this wedding with a keen eye for detail and great precision in capturing those candid moments so well; Helping Shweta and Rishab treasure every precious memory from this power-packed wedding celebration! 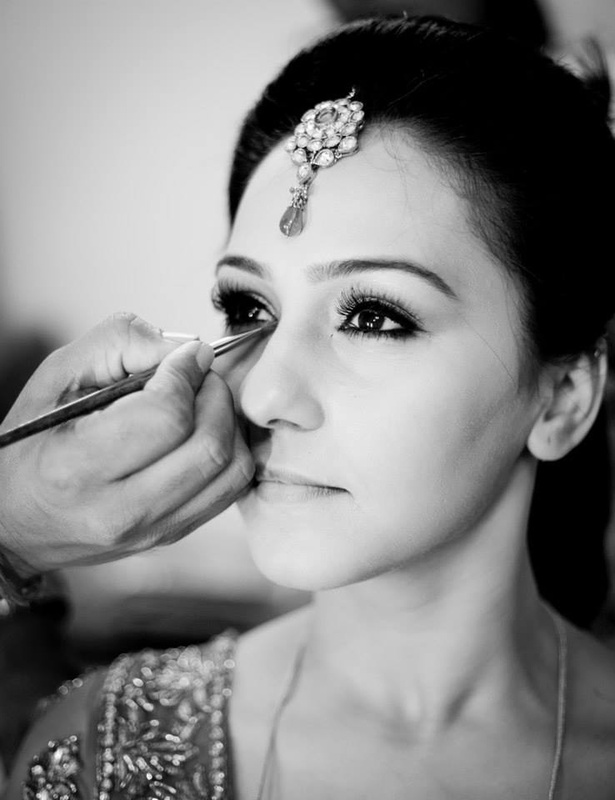 Shweta getting ready for her big day! 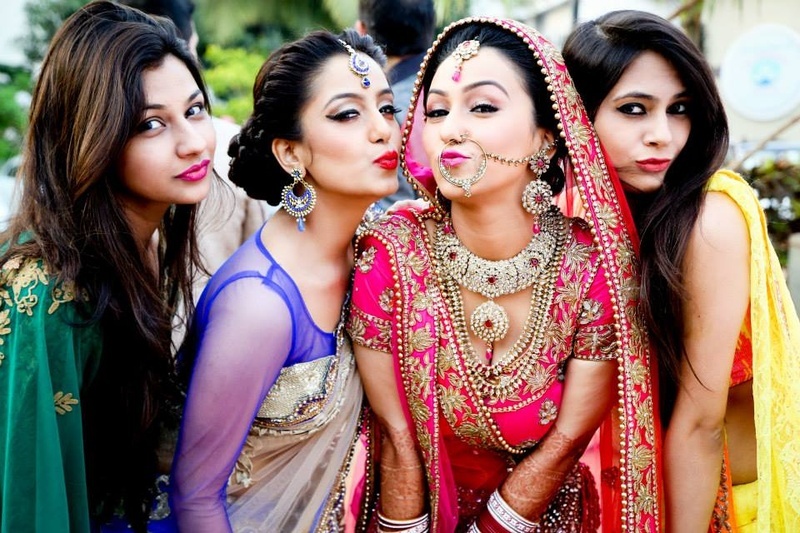 Bride enjoying her moments of posterity with her gang, Pout and Pose!